I wouldn’t be hunting in these gloves as they wouldn’t provide much protection from a cray. But for filming, using reels and DSMBs, getting into pockets, using clips, tying knots and just general tasks requiring dexterity, these are supreme. There is nothing worse than having no gloves on and having no movement or feeling in your fingertips when trying to rig a lift bag or having 5mm gloves on and fumbling your way through using a finger spool sending up your DSMB. 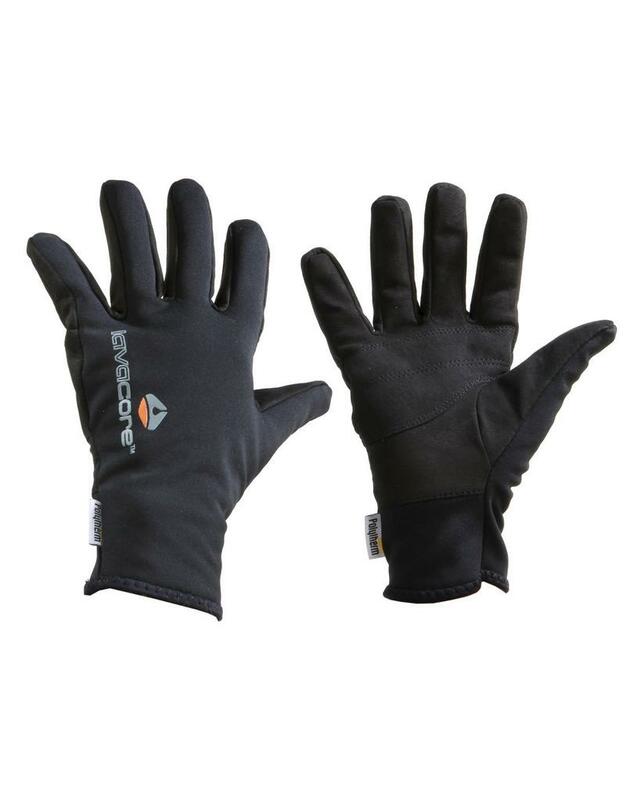 Not just for diving, These are great gloves even before they get wet. Maybe you put them on in the morning on your drive to the dive site and set your gear up in them? Maybe your fingers are a bit cold in the middle of winter typing out blogs when the shop is clean and quiet and there isn’t much else to do? I like them so much I have two pairs, one for diving and one for cold winter days. These are ideal in fairly cold water conditions (I’ve used mine comfortably in 14-degree water). These could be idea exposure protection in warmer waters as well, lightweight yet strong enough to protect from jellies or the odd scrape on a rock. Uncategorized Auckland, Boat, Canterbury, Careers, Cavalli Islands, Deep, Dive, Dive Gear, Gloves, Hen and Chicks, hmnzs, Hollis Explorer, Lavacore, marino, PADI, PADI Advanced, PADI Dive Instructor, PADI Open Water Course, PADI Rescue Diver, Poor Knights, Rainbow Warrior, Rebreather, Sail Rock, Scuba, Special Offers, Thermal Protection, Underwater photography, Wreck Diving. permalink.